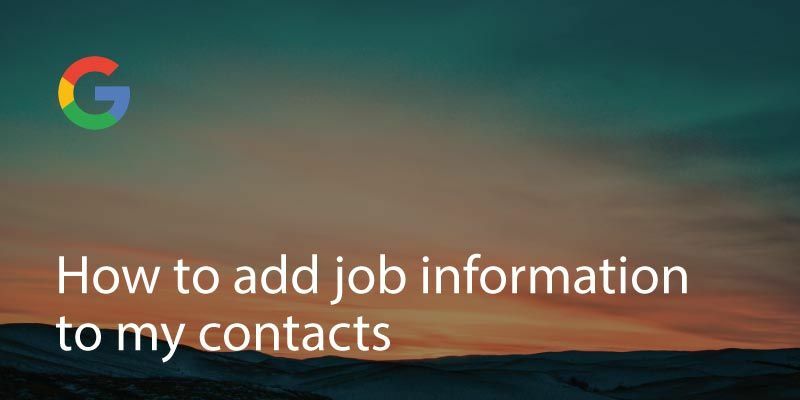 Linkedin is a great way to interact with your professional contacts. 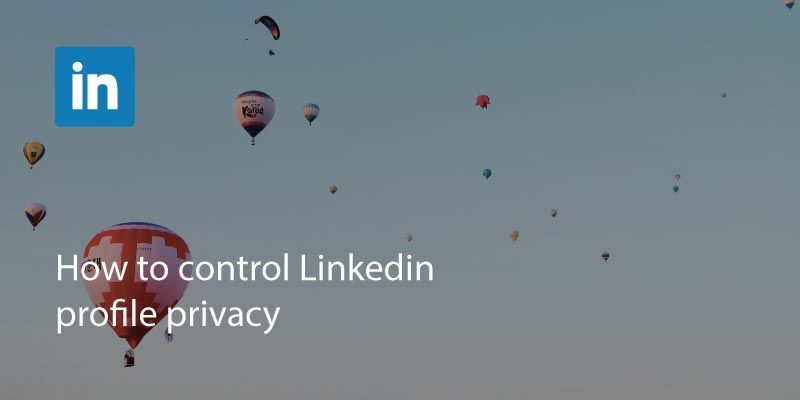 Controlling your Linkedin profile privacy is relatively simple and can be done easily from a desktop browser. You will be on the main settings screen which has 4 tabs across the top. 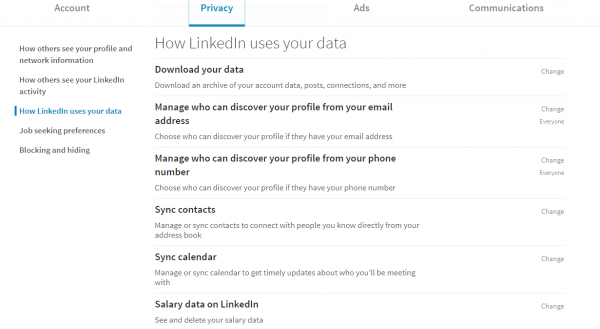 Select the privacy tab. It should say across the top: ‘How others see your profile and network information’. 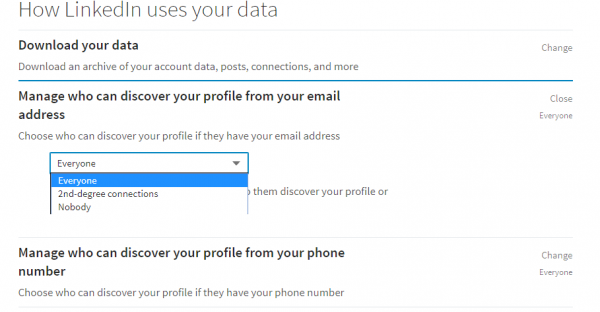 Below that you will have options to change your privacy settings. 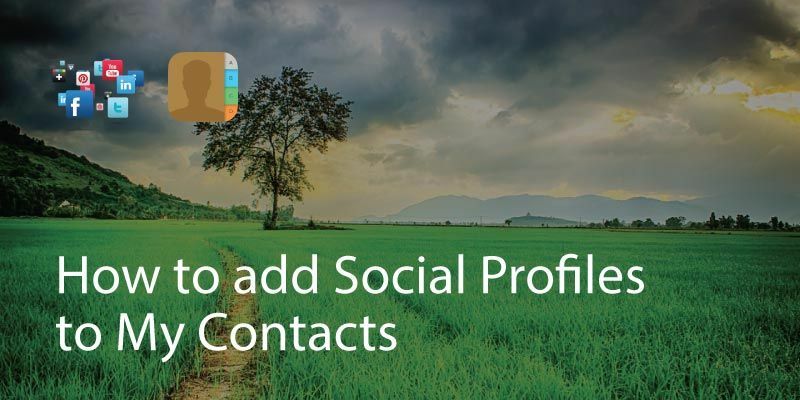 Who can find your profile by email or phone number. 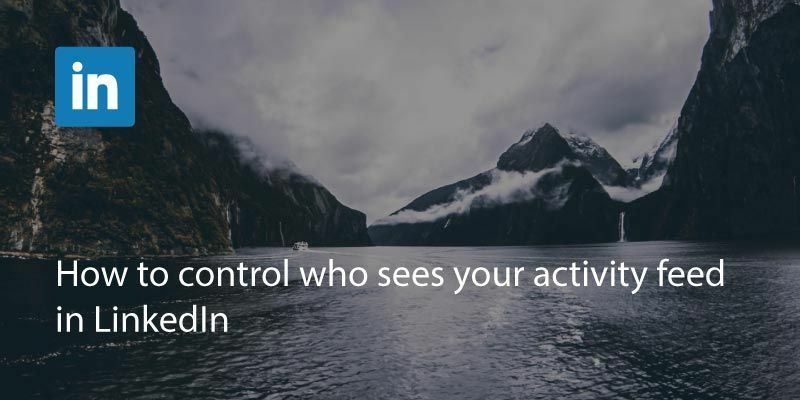 Who sees posts you share or any content you’re mentioned in. How your name is presented in Linkedin and how your job/company is shown. 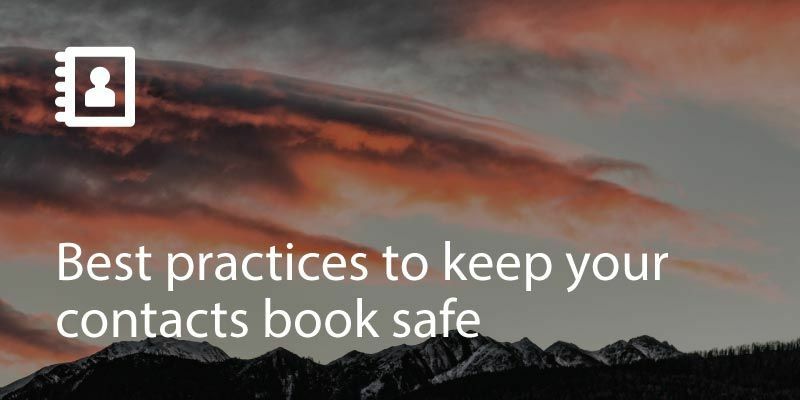 For maximum visibility, make sure that your have the settings for people to find you via email or phone and that the sharing of posts and updates is set ‘everyone’. 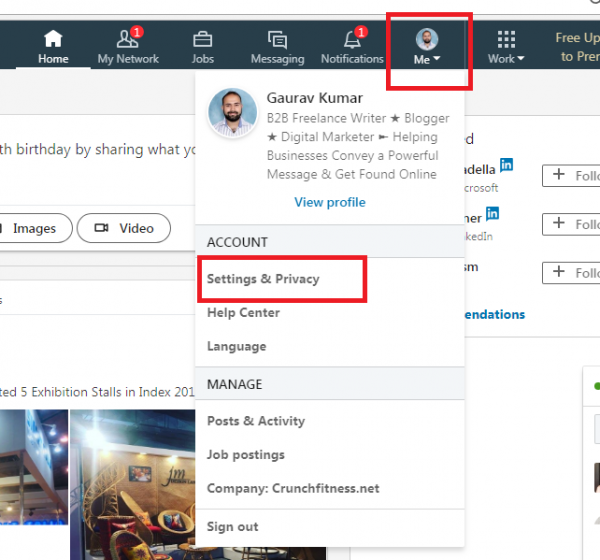 As Linkedin is the professional network for people looking to work or network, it is often best to enable the settings for maximum exposure. If you want to use a more private and powerful networking tool, check out Covve – find out more here. Written on 15 Jun 2018.